The nation’s best junior surfers are primed and ready to do battle at the 2018 Surf Dive ‘n Ski Australian Junior Surfing Titles on South Australia’s Fleurieu Peninsula from December 1st. Catering for a variety of swell and wind conditions the region, located eighty kilometres south of Adelaide, shapes as a fantastic location for the future stars of surfing to showcase their skills in an effort to claim a prestigious Australian Title. 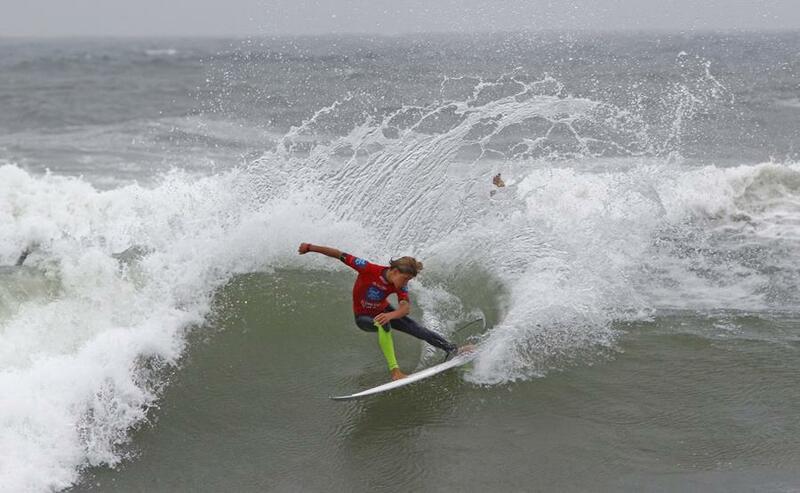 Surfing South Australia CEO Craig Potgieter said: “Surfing South Australia is stoked to be able to host such a prestigious junior event and showcase our region. A big thanks has to go out to the City of Victor Harbour Council for helping to make it all possible." The 2018 Surf Dive ‘n Ski Australian Junior Surfing Titles will commence with an opening ceremony on Saturday 1st December before surfing starts on Sunday 2nd December and runs through to Saturday 8th December. * - Tuesday 4th December – Saturday 8th December, 2018: Contest period for the Under 14’s Boys and Girls Australian Junior Titles divisions.